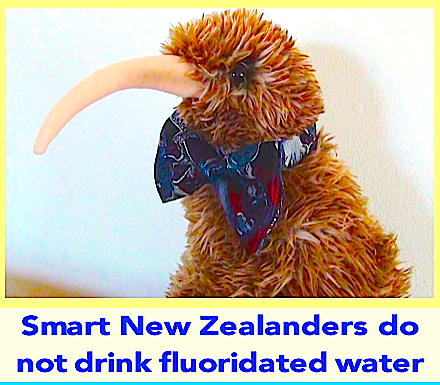 Fluoridation Australia | FLUORIDATION NEWS FLASHES. neither informed consent or a controlled dose”. 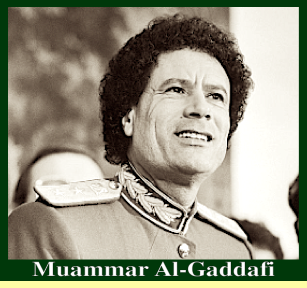 Our sites are regularly monitored for "Stealth Editing"
with news that did not always make the headlines. We thank you for this mammoth undertaking. 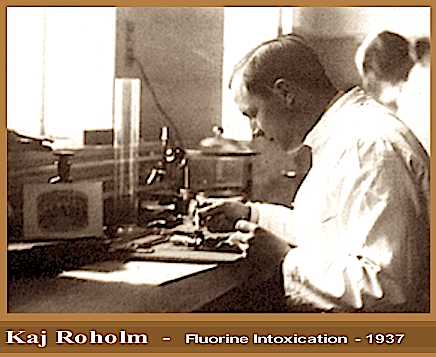 these are what stopped Fluoridation in 98% of Europe. condemnation of the practice which is growing by the day. * Some times know jokingly as NZ third island! 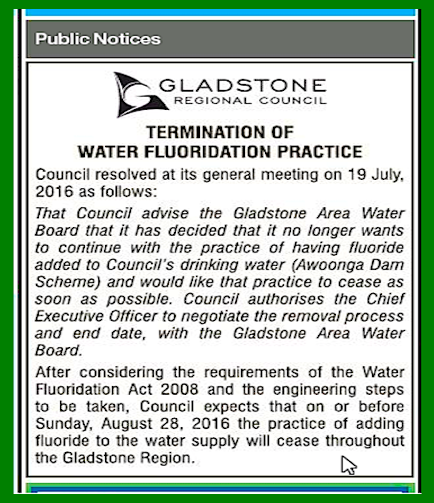 The fight for fluoridation in Oberon continues. 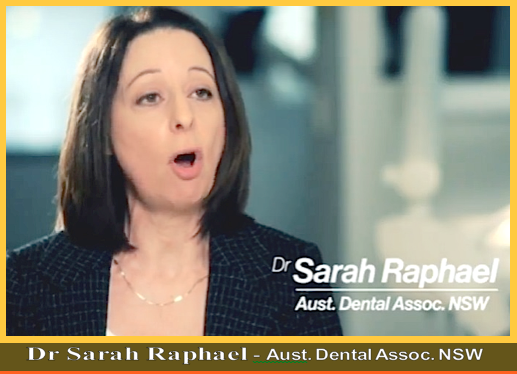 – ADA NSW Advocacy and Policy Advisor and Specialist Paediatric Dentist Dr Sarah Raphael was interviewed on [TV] Ten’s ‘The Project’ last night (Tuesday, 5 June 2018) promoting the safety and effectiveness of water fluoridation for oral health and the prevalence of misinformation online. – Were you referring to us? – We hope so! Please hand out our web address. – We need more readers!!! 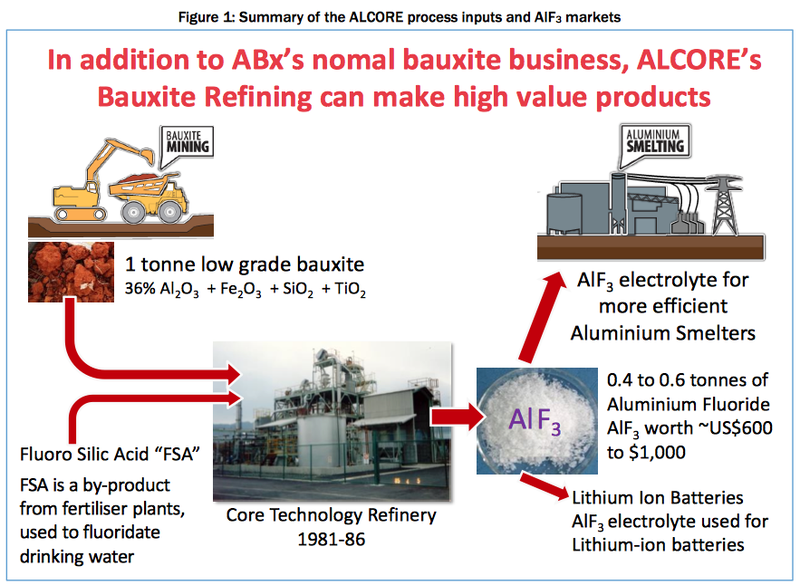 Lithium is a health hazard. Lithium Ion Batteries will soon to be superseded. professor Chen Chia-chun (陳家俊), the university said yesterday. 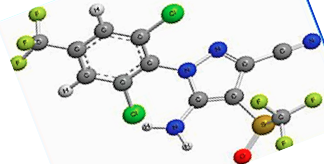 as aluminum oxidizes at a slow rate, professor of chemistry Chen Chia-chun said. The world market for fluoride in drinking water is decreasing. Sci Rep. 2018; 8: 3180. 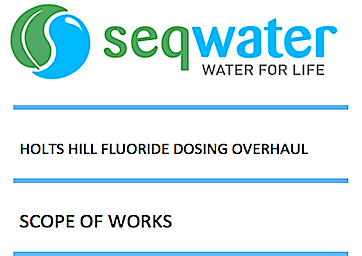 SEQWATER announces a major shutdown of the fluoride dosing plant, for 4, (now 8) months. 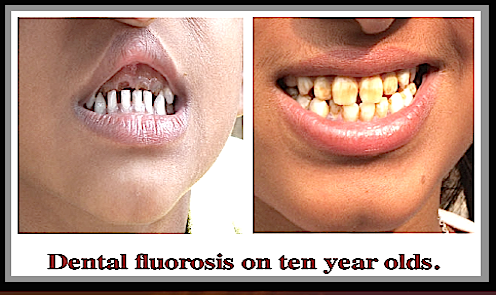 TIME TO STOP THIS FORCED FLUORIDATION FARCE? After just 9 years of operation a major fluoride dosing plant requires major work. The plant started up in late 2008. 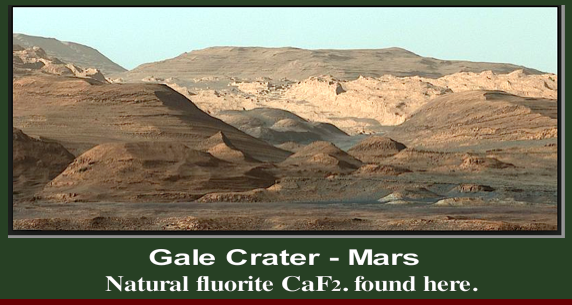 This plant would supply water to well over 1 million people. This announcement in October, 2017, seems to have been not reported by the Mainstream Media. 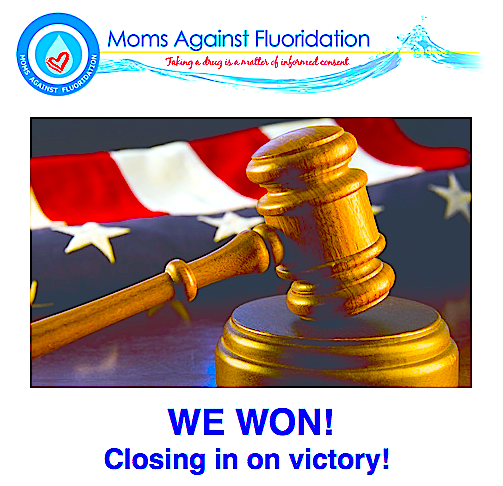 As you all know your “Moms’ Team” is involved in suing the EPA to halt artifcial water fluoridation due to the now known neurotoxic effects on the brain including our children and the developing fetus. This last week marked a milestone opinion by the Judge and a significant ruling for our coalition. The Federal Judge dismissed the EPA’s Motion to Dismiss, and now we are allowed to move to full Judicial review. This next phase of our lawsuit is going to be expensive as now we will have mounting expenses AND we’ll need to engage more top talent and world-class experts. We have been slowly pushing forward for over a year, but now that we’ve won this last major hurdle the pace has quickened. 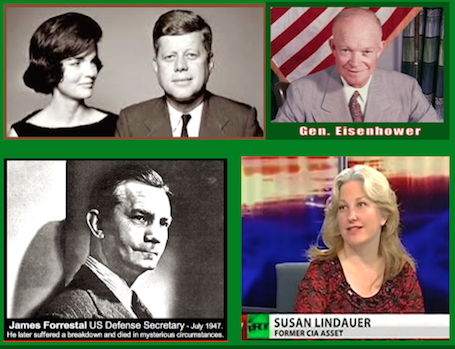 Support us so that we can hire the top talent needed to do the work and bring an end to fluoridation all across the USA. Moms, Dads and Citizens are taking on the Goliath of Federal government agencies and your support is needed to help us do this. Your 2017 tax deductible donation of $25 or $100 or $2,018 is really needed… every dollar helps! appropriate permission runs out on 30 September 2017.
distribution of eggs from affected batches. (or how much all my fellow charedim insist he is a tzaddik). 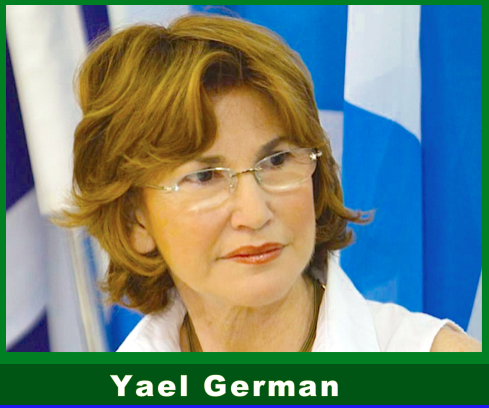 than the decision taken earlier this year by Yael German. Army Aviation Centre in south-east Queensland. Our study found that increased exposure to PFOA, PFOS, PFNA, and PFHxS was associated with higher odds of irregular and long menstrual cycle and lower risks of menorrhagia in women who plan to be pregnant. In contrast, women with higher levels of PFOA, PFNA, and PFHxS were more likely to have hypomenorrhea. 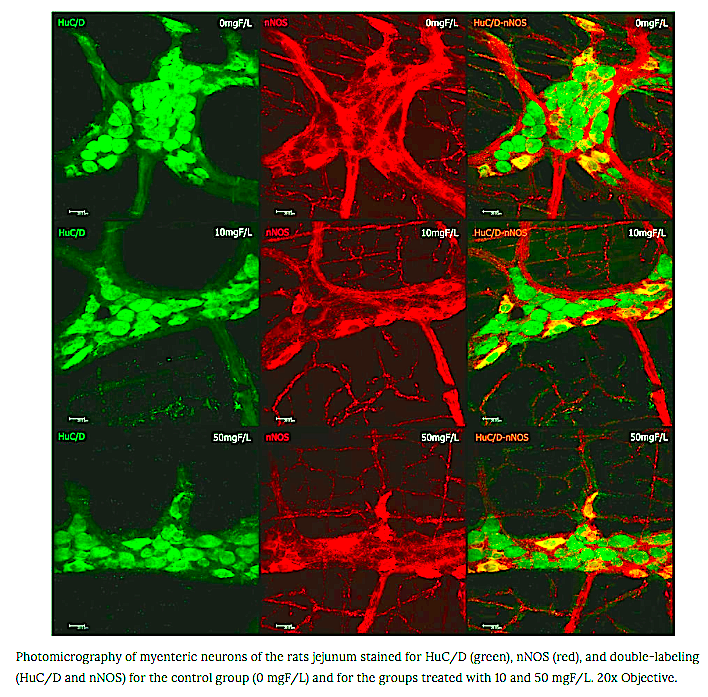 FLUORIDE-CHANGES TO BRAINS, SPINAL CORD & SCIATIC NERVE IN RATS. 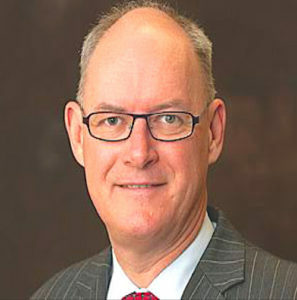 The petition was written by Michael Connett, JD. it turns out that Tepco has no idea where the fuel rods are. Radiation is spiking to “unimaginable” levels… it’s so “hot” that robots are fried in 3-4 hours. No human can survive the 500+ sieverts per hour, and robots are useless. Fuel rods have now melted through the containment vessel floor and there’s no solution in sight. The fake news media has almost a near-total blackout on all this, yet the world is on the verge of a “criticality event” at Fukushima that could contaminate the entire northern hemisphere for 100,000+ years. 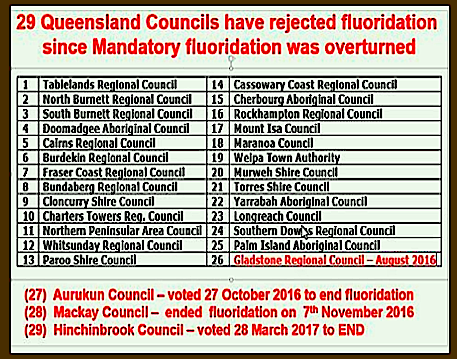 The anti-fluoride group in Lismore is hoping to bring down the entire Australian fluoride industry with a Federal Court challenge. 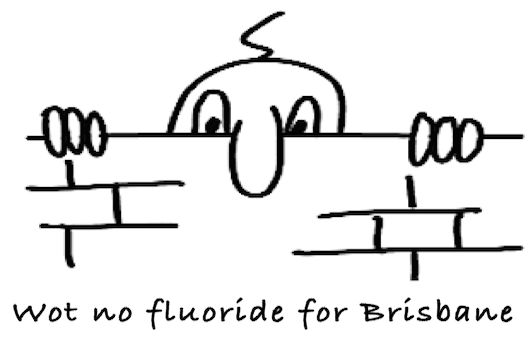 Solicitors working for Fluoride Free Northern Rivers have prepared a brief of evidence for the challenge, which has been sent to a barrister for an opinion. 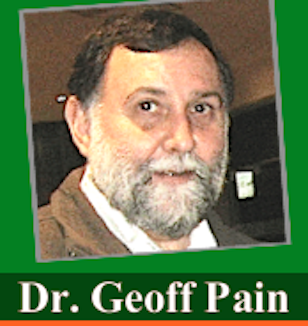 FFNR legal consultant Al Oshlack said the barrister’s opinion would determine whether a successful challenge could be mounted in the Federal Court of Australia which could force state and local water authorities to shut down fluoride dosing plants. Thirty Aust. 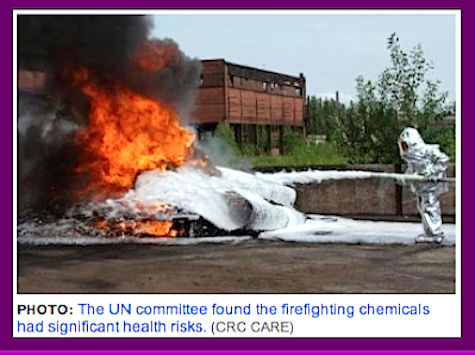 Defence Bases contaminated with fluoride chemical (PFOA)PFOS and PFOA are increasingly being phased out of modern foams. Concentrations in human blood appear to be decreasing in the US, although they are still rising in China. Today they remain significant residual contaminants at many sites globally, for example, at many of the world’s 49,000 airports (including 450 civilian and military airports in Australia). The Queensland Government has banned the chemical fire fighting foams that contaminate land and ground water across the country. Queensland’s Environment Minister Steven Miles says the State Government’s strict new policy will put an end to any future use of perfluorooctane sulfonate (PFOS) and perfluorooctanoic acid (PFOA), which was the source of contamination around the Oakey Army Aviation Centre, west of Brisbane. Dr Miles says existing stocks of some foams to be withdrawn from service and alternative, sustainable stocks must be acquired. “Queensland is adamant that firefighting foams containing highly persistent organic pollutants [PFOS and PFOA]… implicated in the contamination of the Oakey defence base need to be phased out,” he told reporters. 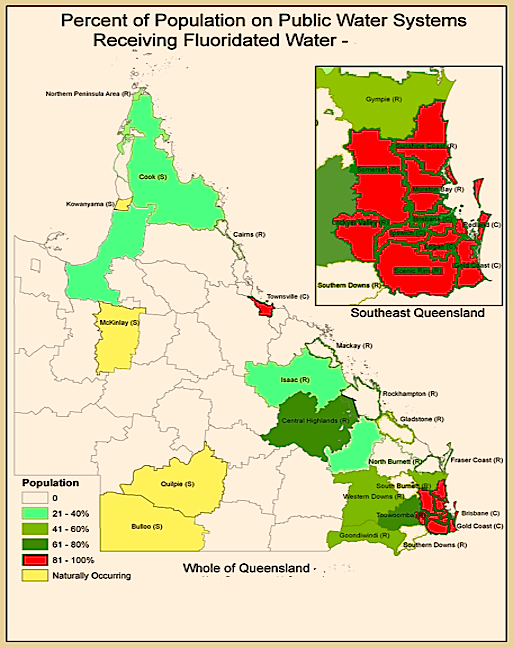 The Queensland Government does not have the jurisdiction to enforce the ban on Commonwealth defence bases, which are meant to have stopped using the foams after 2008 anyway. In fact, Dr Miles says there are not that many industry sectors still holding stocks of the chemicals left. “Remaining stocks of these chemicals are likely to be in emergency response systems, so that’s quite different to what we saw at the defence base,” he said. On the matter of the Oakey base, locals say they are still waiting for the Federal Government’s buy-back of affected land, after it was recommended by a Senate inquiry into the contamination. Reports say Defence officials scheduled meetings for this month with locals, but they have now been postponed indefinitely. There is no word yet on the outcomes of the other recommendations, which included blood tests for affected locals and ongoing mental health support. fluoride out of our region’s water. The decision was met by applauds from the crowd in the chamber. It’s expected to take 40 days to phase out. b) Whitewash draft NHMRC fluoridation information paper ?? 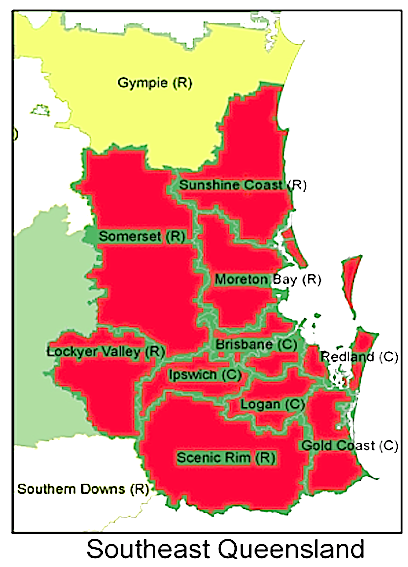 If you are looking for a party in the coming election that is opposed to water fluoridation, the HEALTH AUSTRALIA PARTY (HAP) has Senate candidates in Qld, NSW, WA and Victoria. Candidates and information about them is shown on their website. 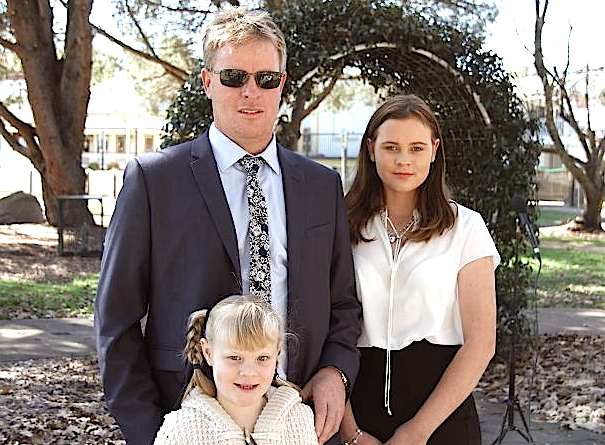 Former Nudgee MP JASON WOODFORTH, who was the driving force who GOT MANDATORY FLUORIDATION LEGISLATION OVERTURNED IN QLD is running as a HAP Senate candidate in Qld. Please be aware that the media has been attacking HAP lately claiming that they are opposed to vaccination – this not correct – while HAP does not support the Federal Govt’s No Jab No Pay legislation, the party is not anti – vaccination, it supports informed consent. It is believed the No Jab No Pay legislation will be challenged in the High Court in the not far off future. 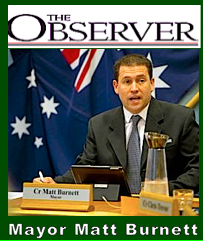 LABOR, the LIBERAL-NATIONAL coalition and THE GREENS all support fluoridation. 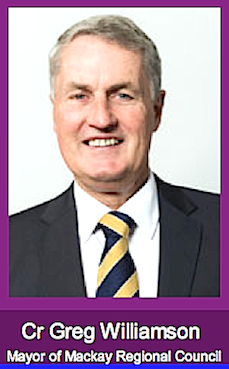 We wish Jason Woodforth and the HEALTH AUSTRALIA PARTY Senate candidates all the very best in the coming election. Look for them on the Senate Ballot papers in Qld, NSW, WA and Victoria. 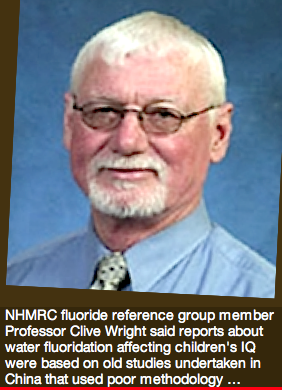 Upcoming NHMRC draft fluoridation information paper – a total whitewash? The NHMRC is believed to be putting out their new draft information paper on fluoridation soon – possibly early August. It will be open for public feedback – probably for less than a month. The NHMRC will NOT ADVERTISE in the media when the paper is released, or when the public feedback period will be. We will let you know more when we know more. 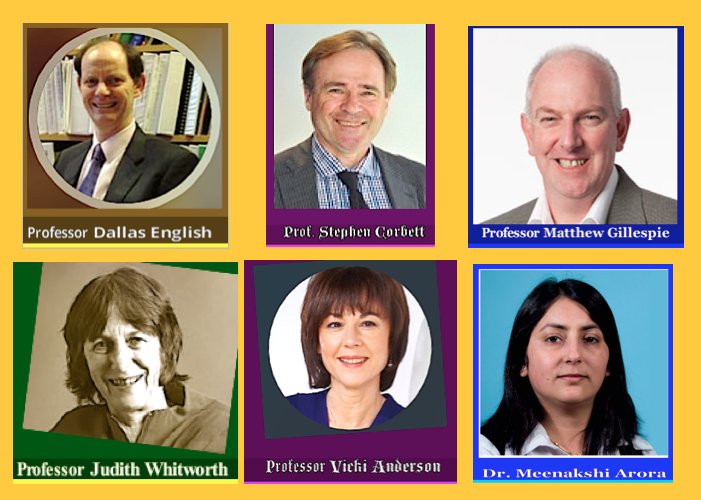 The new NHMRC fluoridation is likely to be a WHITEWASH as, before he retired, former NHMRC CEO Warwick Anderson appointed 10 known fluoridation supporters and lobbyists to the NHMRCs Fluoride Reference Group (FRG) looking at the safety / health effects of fluoridation. The 10 known fluoridation supporters / lobbyists have a clear conflict of interest and should have not been appointed to the NHMRC FRG. 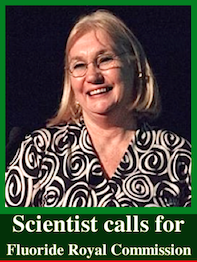 There is not a single person who is opposed to fluoridation on the NHMRC FRG – although medical, dental, scientific and other professionals had applied. The draft NHMRC review will be released soon (probably August 2016) with the final review not being released until early to mid-2017. Regardless of this, just mere months after this NHMRC review was started, the then CEO Anderson had put out a Press Release on the 25th Feb 2015 (yes Feb 2015!) stating “Based on the work already conducted in the review, NHMRC is expected to maintain its support for fluoridation of water supplies as effective and safe.” https://www.nhmrc.gov.au/media/releases/2015/ceo-statement-water-fluoridation. To us, that seems like a Judge, at the very BEGINNING of a trial saying to the jury – the defendant is innocent!! We await with bated breath to see the new NHMRC fluoride review and will let you know when the public can give feedback. 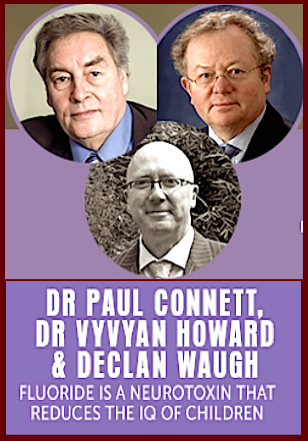 Again, best wishes to the HEALTH AUSTRALIA PARTY in the election, it would be great to see some Senators who are opposed to fluoridation and who want to protect natural medicine disciplines and the right to informed consent. Merilyn Haines on behalf of Queenslanders for Safe Water, Air and Food Inc.
that cities add to public drinking water. 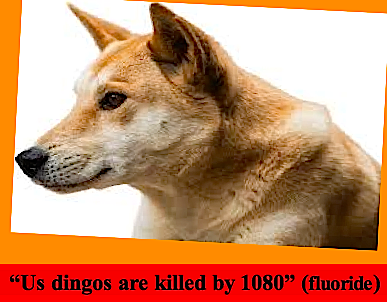 This is the same chemical as used in Australia! 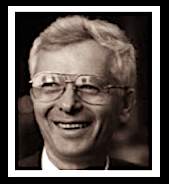 We lost a Fluoride Fighting giant in 2015. 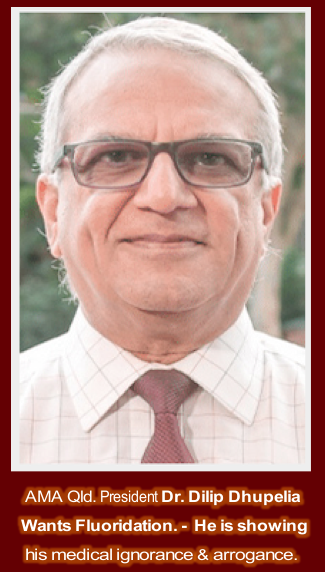 Water, sewage, wastewater, planning & construction, arbitration and mediation. 1.) At the High Court on 12 Nov 2012, file (8173/12) was submitted against the State of Israel and the Minister of Health, to demand a halt to fluoridation of drinking water in Israel. ‘Section 20 (1-21) of the Water Act 1959’. ’Hazardous Substances Act, 1993′, ‘Israel Standard 5438′. ’Part 4: Water Treatment Chemicals intended for drinking’. ’Public Health Regulations (sanitary quality of drinking water and drinking water installations), 2013′. 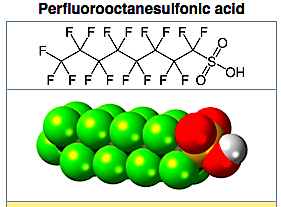 ‘Renewal of approval for use of Fluorosilicic Acid in drinking water, 6 July 2003’. 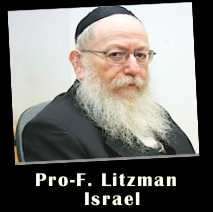 an unequivocal statement about the IAW’s opposition to the fluoridation of drinking water in Israel. DuPont, including 37 claims for wrongful death. 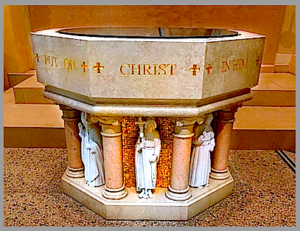 We are sorry to be 78 years late with this news! 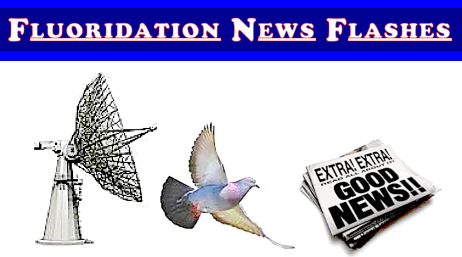 Fluoridation News Flashes from Australia and overseas.